Who remembers the Banana Ice Cream I made last year? 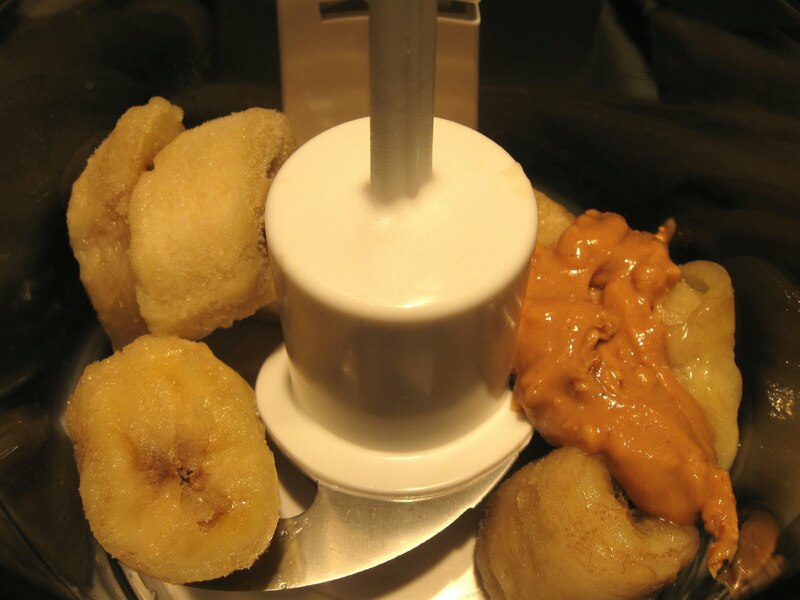 It’s not really ice cream, but frozen chunks of banana blended in the food processor. There is a striking resemblance to soft serve ice cream though! One very hot summer night, I was craving ice cream, and remembered that I had stashed an overripe banana in the freezer a few weeks before. 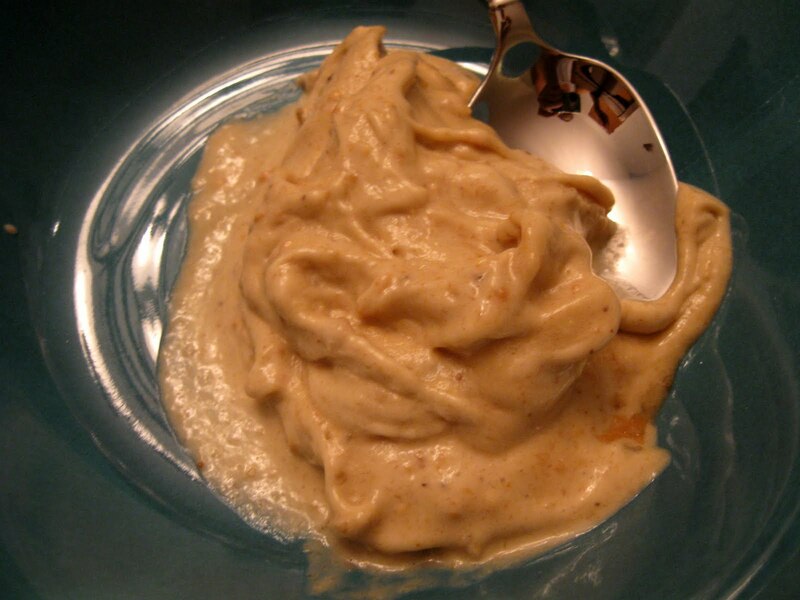 I threw it into the food processor, added a spoonful of peanut butter, and in just a few minutes I had a fantastic frozen treat. But don’t linger, this stuff melts quickly!